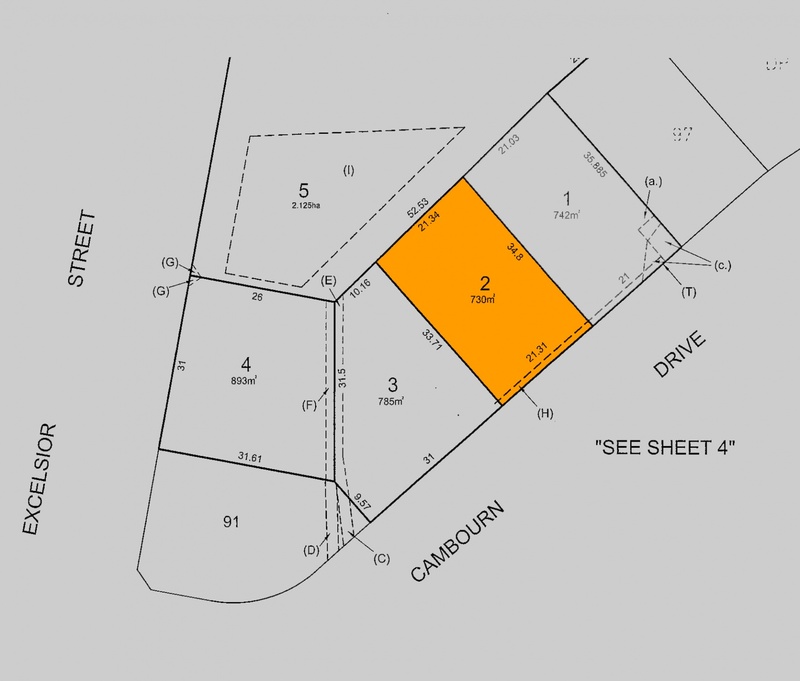 Newly approved sub-division in this prime position, set high giving a great outlook. 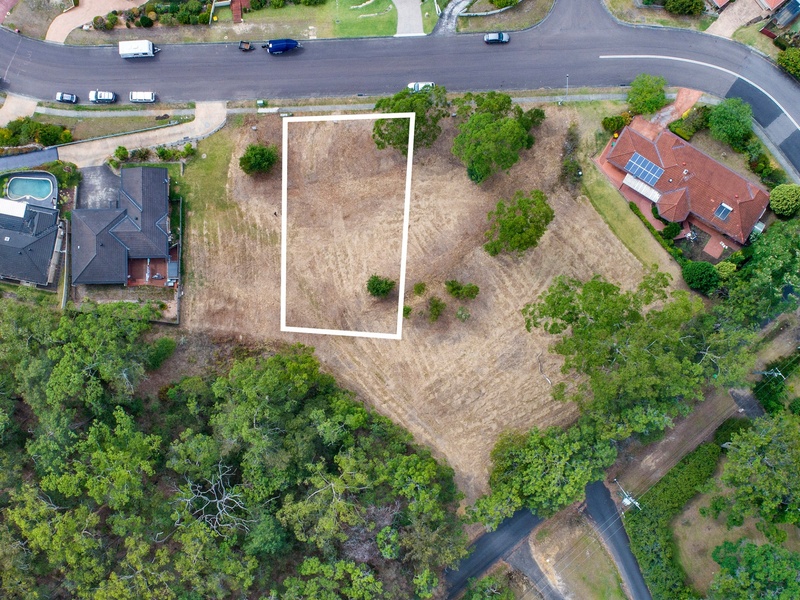 730m2 with a generous 21 Metre frontage to build your dream home. 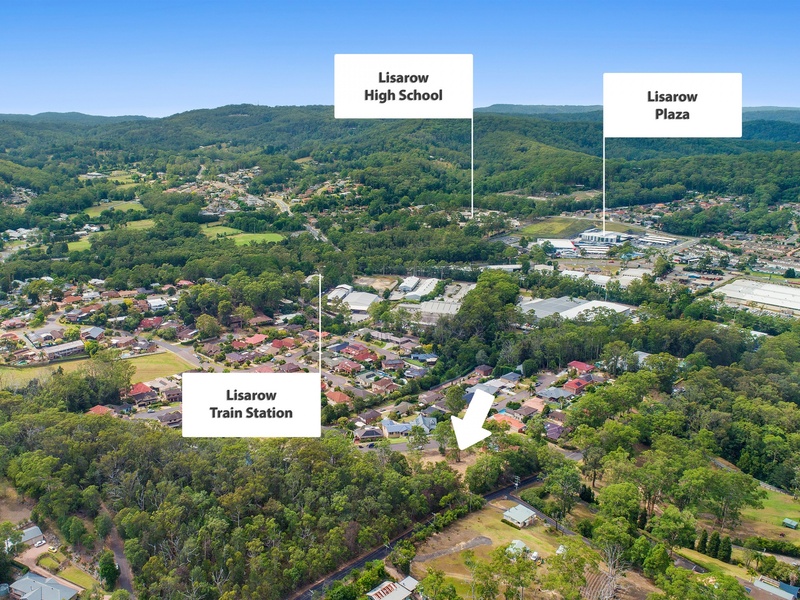 Quiet area conveniently located a short drive to Lisarow station and shops 7 minutes back to the M1. * 12 Months to settle.